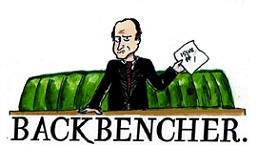 The Backbencher – PRISM – We have an eye on you! PRISM – We have an eye on you! As recently revealed by Edward Snowden, the U.S. government has been using a worldwide electronic communication surveillance program called PRISM in order to gather information on both U.S. and foreign citizens. The media is currently buzzing with bits and bobs about this shocking news, which can make your head a bit dizzy. PRISM permits thorough and widespread surveillance on live communications and stored information, and gives the National Security Agency (NSA) direct access to the servers of participating technology companies. Even though the program is American, it also affects the rest of the world for one simple reason: the U.S. acts as a ‘World’s Telecommunications Backbone’. According to the NSA presentation, leaked to and verified by The Guardian, PRISM has been created as an ‘improvement’ of the Foreign Intelligence Surveillance Act (FISA) used, inter alia, to track suspected foreign terrorists. FISA has been described as a provider of a statutory framework, allowing government agencies to acquire authorisation for surveillance. 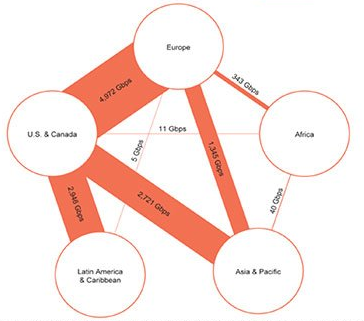 International Internet Regional Bandwidth Capacity in 2011. Any American (communicating with the foreigners) and foreigners themselves (using the services of participating firms) can be targeted, if they fall under suspicion. Additionally, inside the U.S. communication data collection is approved without a court warrant. According to the leaked presentation, the U.S. government has direct help from some major electronic communication companies (Google, Facebook, Apple), a number of which have been in the programme for almost 5 years already. PRISM gives the U.S. intelligence agencies direct access to these companies’ servers, meaning that no individual court orders or permission from these companies is required. They are legally compelled to comply and maintain their silence in regard to specifics of the program, but that does not comply them from ethical obligation. The thin line between ‘right’ and ‘wrong’ remains blurry. Generally, a court issued warrant needs to be obtained in order to conduct a search. However, if the warrant is not needed, the activity is a subject to “reasonableness” test. It is undefined when the warrant is required while collecting foreign intelligence. This, further, raises the issue of currently difficult balance between the privacy protection and freedom rights and the security of the state. 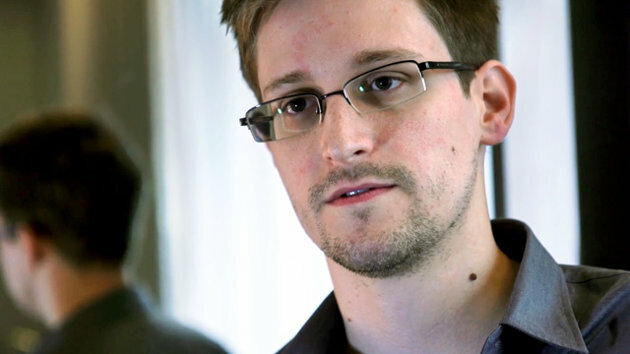 As Edward Snowden summarised in his hotel room in Hong Kong, we should care about the surveillance and participate in the decision process about what and how is done in the name of the national security. Snowden in his Q&A session yesterday, promised to provide more detail about the direct accesses soon. Nonetheless, he did confirm that ANY desired information (email, user id, IMEI, etc.) can be obtained through existing technology. It is only the matter of the policy, which can be modified anytime, as it has been before (). Trump Vs Kim: The Greater Threat to World Peace?